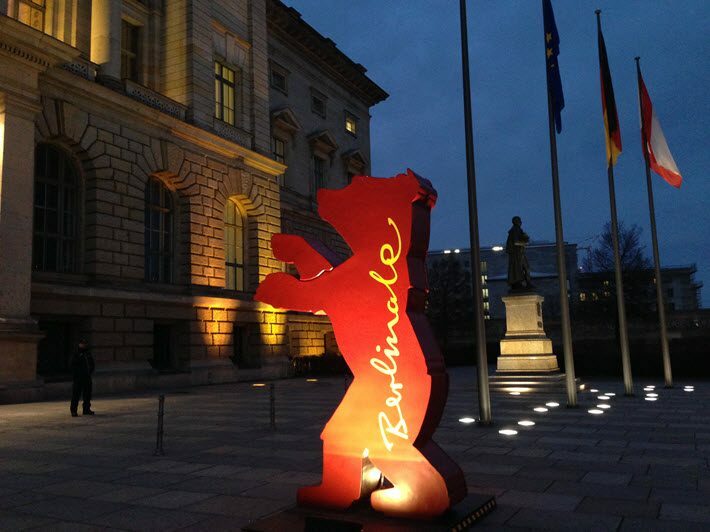 Outside the parliament building in Berlin, the Abgeordnetenhaus, that red bear—the famous mascot of the Berlin International Film Festival—marked the start of the Books at Berlinale program on February 19. 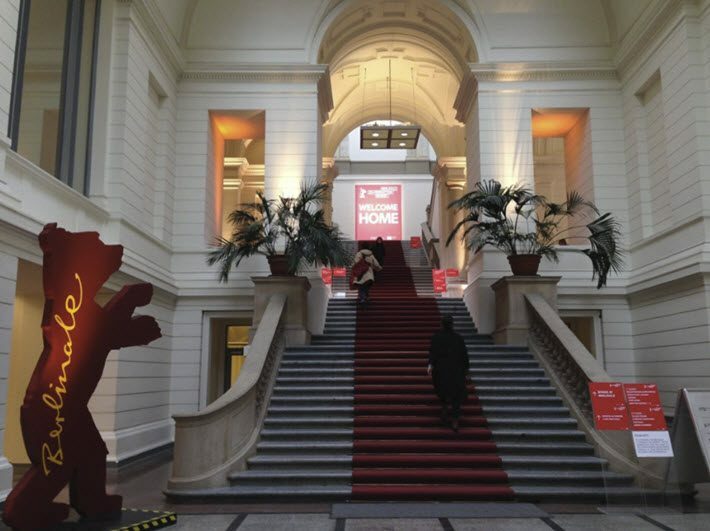 Organized in cooperation with the Frankfurter Buchmesse, Books at Berlinale brought rights holders to 12 books from nine nations to compete for the attention of filmmakers, producers, agents, scouts, any of whose interest could lead to a screen adaptation and a chance at film development. And according to literary agent Frank Kroll, who was at the event to pitch Fake Metal Jacket by German author Sven Recker, one part of that magic simply has to do with the coming together of these players in one spot: “It’s brilliant,” he told Publishing Perspectives, “because they’re impossible to get together otherwise. Since 2006, the program has been staged by the Berlin International Film Festival in cooperation with the Frankfurter Buchmesse as part of the Berlinale Co-Production Market. Atlas’ job in moderating the program was to lead her pitching guests to quickly point at how each story’s plot and structure might work on-screen, something that’s easier for some properties than others. One of the things that agent Laura Palomares of Literaria Carmen Balcells said she finds useful at the event is listening for what the filmmakers want. 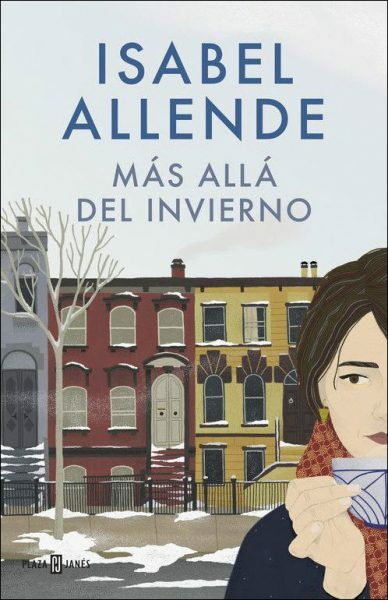 She was there to present Allende’s In the Midst of Winter to producers, but said, “I also want to be very attentive to see what feedback we get from the producers,” she said, “to learn what other books might be of interest to them. Palomares also has a sharp understanding of why a film adaptation can be important, looking past the obvious financial advantages of options and contracts: “A film extends the life of a book,” she said, “and it allows its readers to experience its story, but captured in images. They’ll feel different emotions than they did when reading. And to those who haven’t read the novel, a film can introduce a good story, and the author behind it. In the audience, the authors of two properties in play were following along intently. Dato Turashvili is one of the best known writers in Georgia—which is Guest of Honor this year at the Frankfurter Buchmesse (October 10 to 14). Turashvili was following the presentation of his novel The Other Amsterdam. The book takes him to Amsterdam in search of the true story of his grandfather, who was imprisoned by the Nazis in the Netherlands during the Second World War. While in Amsterdam, he suddenly begins receiving letters from a mysterious woman. Also on hand was Sven Recker, whose book Fake Metal Jacket is on the timely topic of fake news. And ironically, for all its contemporary relevance, Recker said he hadn’t considered the idea of the work as a film while writing it. Strong female characters were discussed in seven of the 12 books presented, clearly a topic in today’s literary dynamics as well as in much screen work. 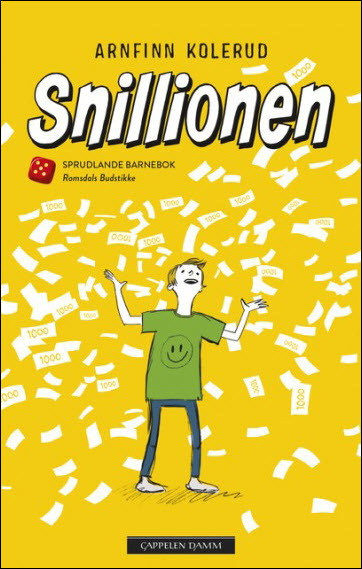 Anette Garpestad of Cappelen Damm Agency was there to pitch The Million Kroner Kindness Competition and said she believes Arnfinn Kolerud’s book connects with a wealth-fascinated era like this one. 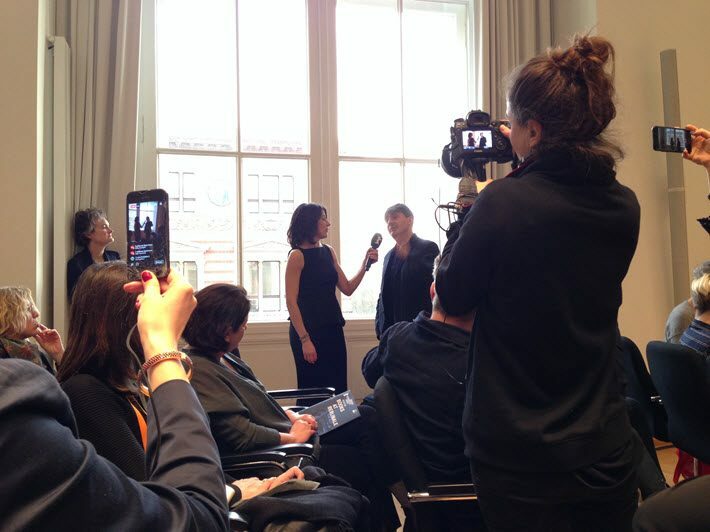 “The story and the questions it raises are universal,” she said. 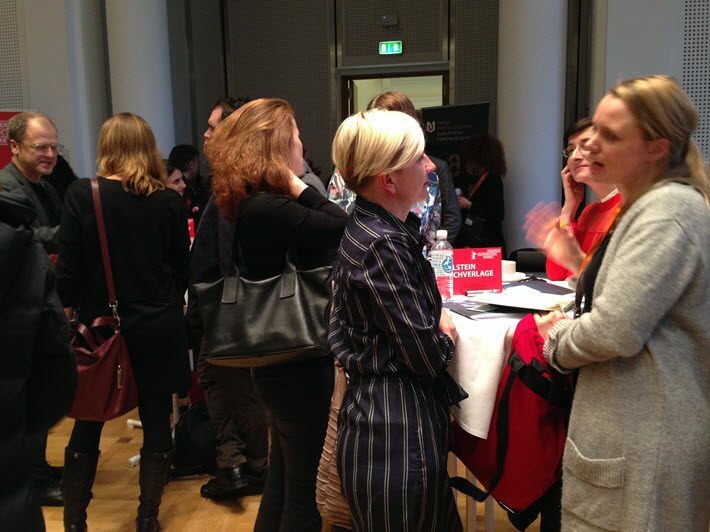 Many participants at this year’s Books at Berlinale mentioned the value of networking and making connections after the pitches—contacts that may prove useful in other projects. Over coffee and snacks, rights holders and film producers had a chance to talk and exchange business cards. 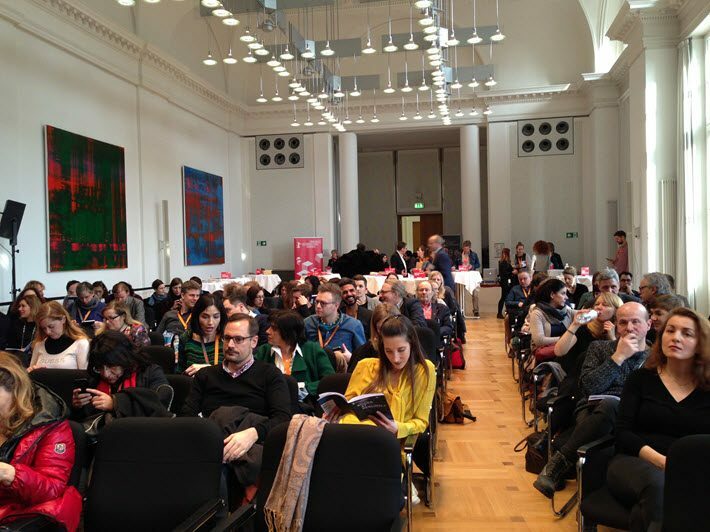 Publishing Perspectives checked with the representatives of the 12 Books at Berlinale titles and collected available information on rights sales to date. In many cases, these are very newly published books without major sales action yet. Some however, reported good interest already. Here are the reports we have to date. 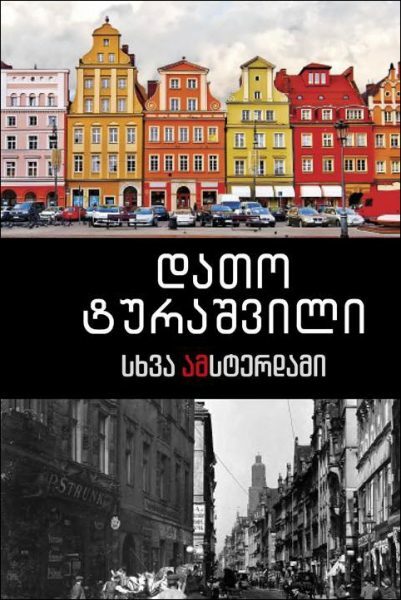 The Other Amsterdam by Georgia’s Dato Turashvili, Tsikhelashvili tells us, has already signed with Antares for the Armenian rights and publishers in Germany and The Netherlands are expected to close deals on Dutch and German rights within weeks. 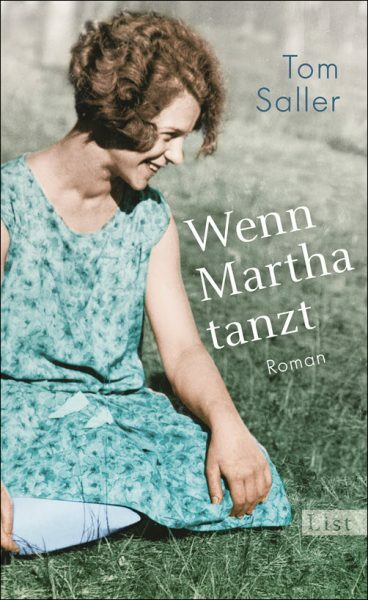 Martha’s Dance is publishing March 9 and as yet all rights are available, according to Agnieszka Golosch at Ullstein Buchverlage. Captain Horror’s Island, which is the first book of a planned trilogy, is an unusual case in that the book actually is being written and film rights are being pitched on the basis of a synopsis. Agent Periklis Douvitsas in Athens says he’s hoping for a simultaneous release of the book and film eventually, and the novel is expected to be finished during the summer. The Million Kroner Kindness Competition, Garpestad says, has been out for about two months and has an initial print run in Norway of 3,300 copies. Work on rights sales has just begun and the book has been nominated for the Norwegian Ministry Prize and the Norwegian Critics Award. 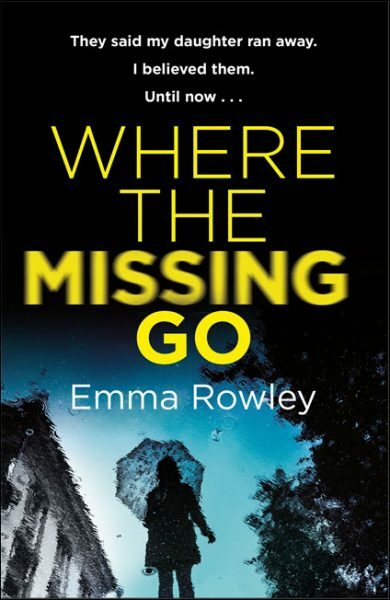 At Orion Publishing in the UK, Richard King tells us that Emma Rowley’s Where the Missing Go has all rights available at this point, and is being published in digital format first. Readers of The Hollywood Reporter will know from Andy Lewis’ story, that Rowley’s book drew the highest adaptability rating from the magazine, ranking five bears, tied with Fake Metal Jacket. 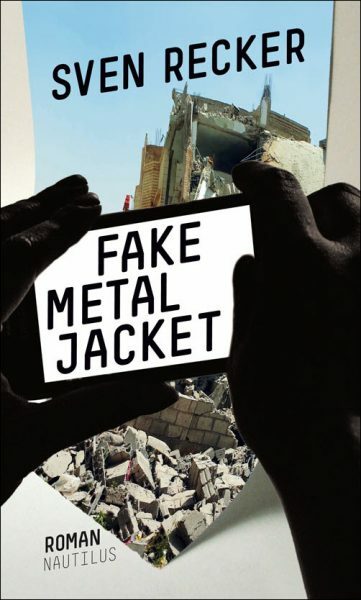 Fake Metal Jacket is to be published within days, Kroll says, and all rights are available. It tied with Where the Missing Go in The Hollywood Reporter‘s adaptability ratings: five bears. Isabel Allende’s In the Midst of Winter has been sold and/or published to date into the following languages and/or territories, Palomares tells us. And, as Scott Roxborough at The Hollywood Reporter notes, Allende’s The House of Spirits was made into a 1993 film with Meryl Streep, Winona Ryder, and Jeremy Irons. 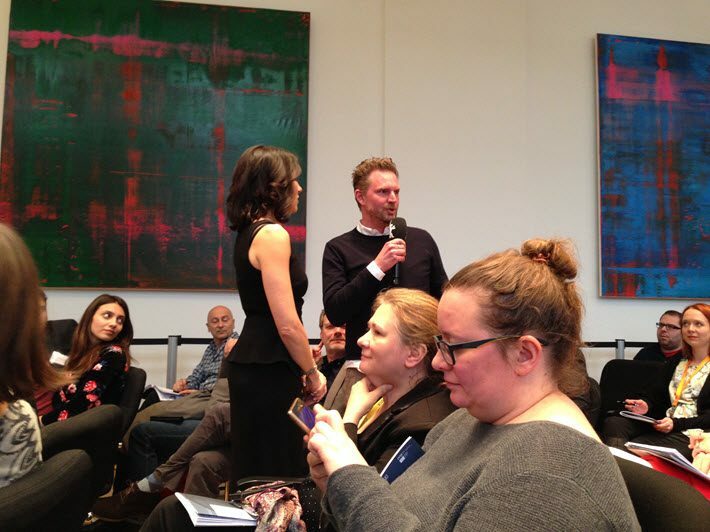 More coverage of Books at Berlinale from Publishing Perspectives is here.